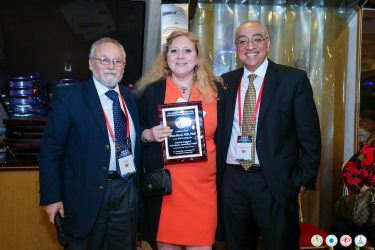 Previously known as the Blackwell Munksgaard Award, the American Journal of Reproductive Immunology Award is presented annually to a senior investigator who has made outstanding contributions to the area of reproductive immunology. Contributions can be in the area of clinical or basic research. Topic of research should be within reproductive immunology with clinical emphasis, and, if basic science, with translational application.